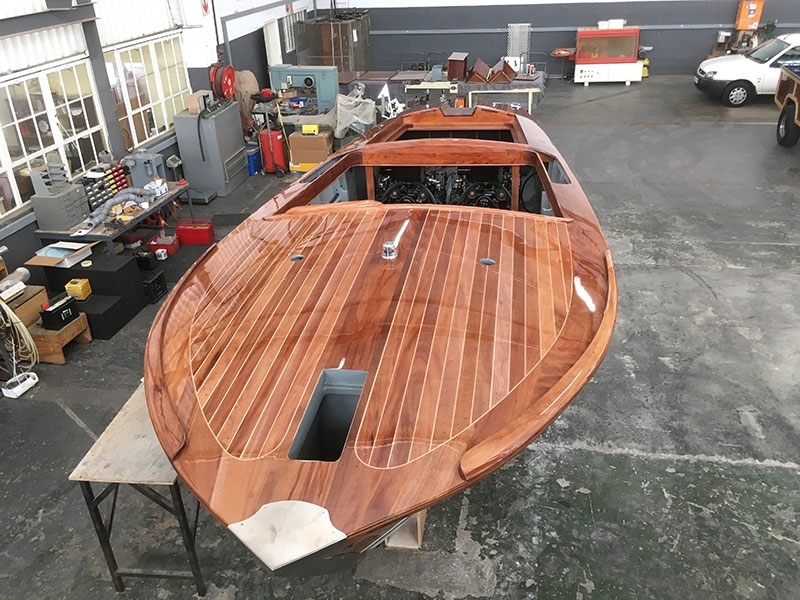 Greg Walters, the founder of GAW Marine, has combined his unmatched metal and timber engineering skills with a passion for retro style timber boats- as a result our vessels are a product of dedicated prefectionism equal to or even better than any similar manufacturers worldwide. 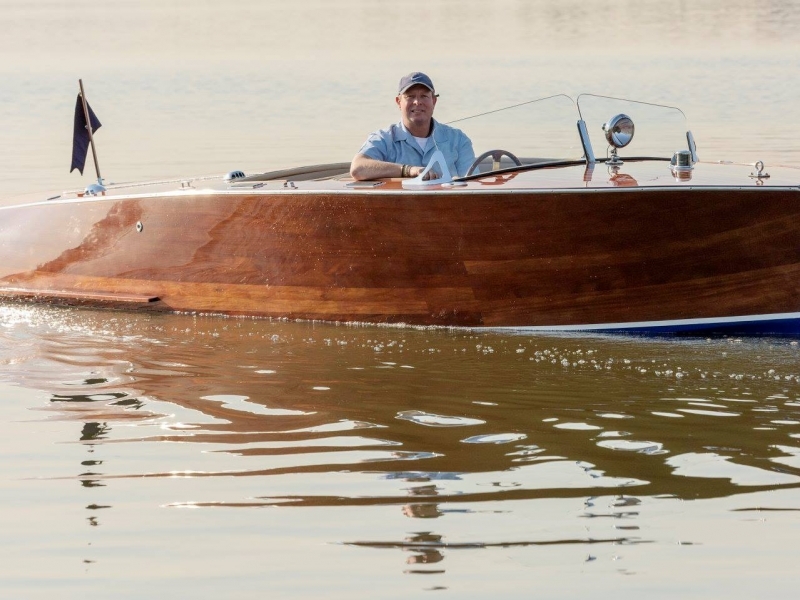 We are producing 1940's American replica V8 20' barrelbacks, both bobtail and waterjet, as well as a replica of a well known seagoing 27' European design powered with twin V8s. 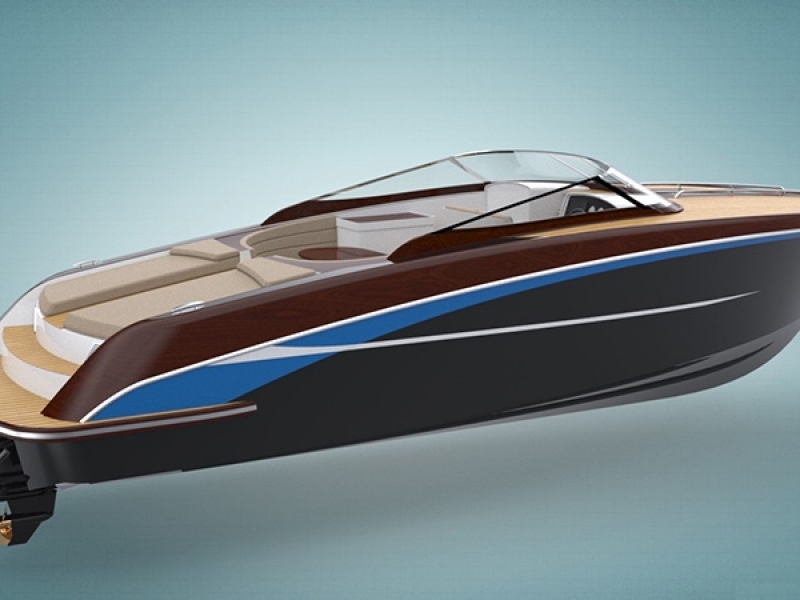 Our final designs have now been completed and we plan to commence production of our new “Bergwind 36“ seagoing sports power boat in 2019. Powered by twin Volvo Aquapenta V8 motors with Volvo sterndrives she will have a GRP hull with mahogany or teak decks. Offering full overnight accommodation with beds, hot water showers, stove, fridge/icemaker and TV this will be more than equal to the latest European and Scandinavian production.